This entry was posted in Version history on 11 January 2013 by frogsparks. 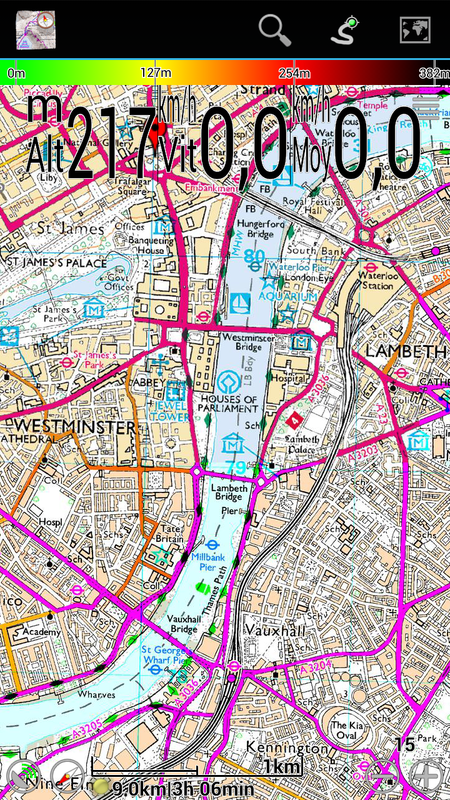 After a week of intense calculations (8 CPU cores going full blast) and a week of uploading the maps to our servers, the new Ordnance Survey maps (November 2012 release) is available through MyTrails. In addition to the usual data updates (new paths, roads, etc.) that a new Ordnance Survey release brings, this new drop features improved resolution. Previous versions were scanned/processed by OS at around 300dpi and delivered as a set of 3+1 (25k/50k) compressed DVDs; this new version is processed at 660dpi and delivered as a set of 7+2 compressed DVDs. The improvement is slight but noticeable, especially on high-resolution displays or when using “overzoom” in MyTrails. Here are two examples; the top half of the screen uses the old tiles and the bottom part uses the new ones. In particular text is more readable and lines are a lot better defined. 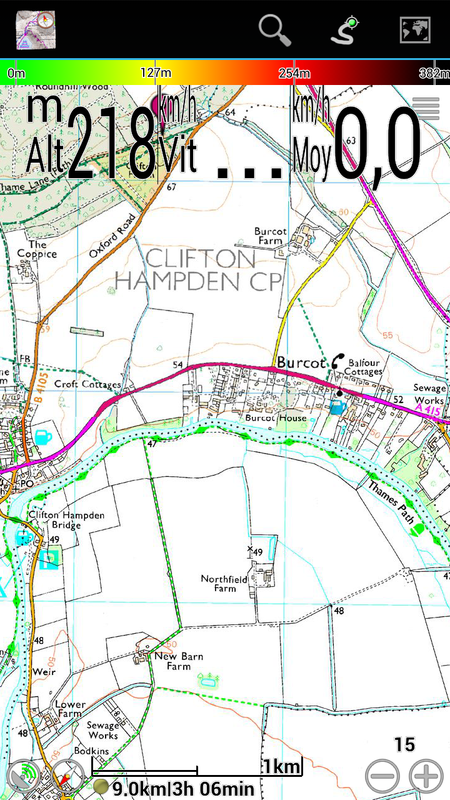 If you’re using online maps, you can clear your cache to cause MyTrails to reload the new tiles as needed: go into Preferences > Map Manager and long tap the Ordnance Survey map, then select Delete cache for map. If you’re using offline maps, you will have to re-download the maps to take advantage of the new tiles. You don’t need to delete the existing map, as downloading the same area multiple tiles does not consume any credits (one of the benefit of our flexible subscriptions is that you can always get the freshest data and the areas you want, you’re not tied to a given release or area). Let us know if you find anything amiss. This entry was posted in Blog on 9 January 2013 by frogsparks. This version was released in a bit of a rush due to an issue with Google’s now publisher console, I apologize in advance for any bugs. This entry was posted in Version history on 7 January 2013 by frogsparks.